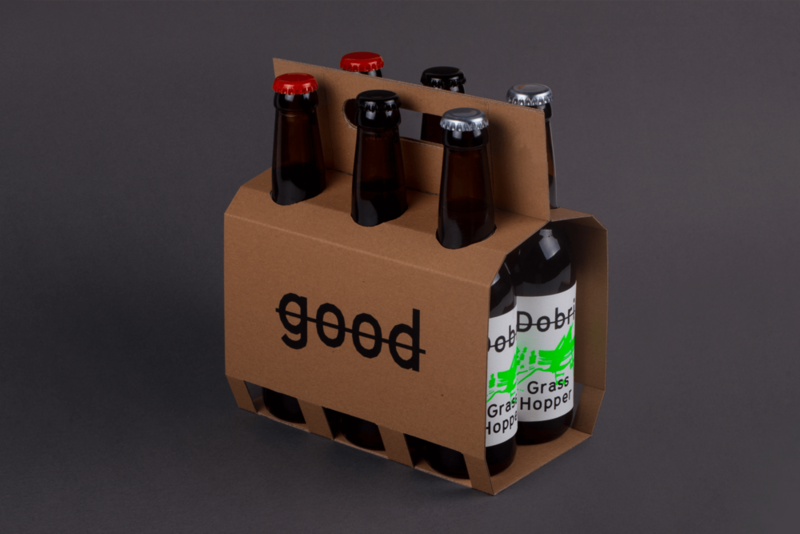 Fresh and strong IPAs, true to the nature of homebrewing. 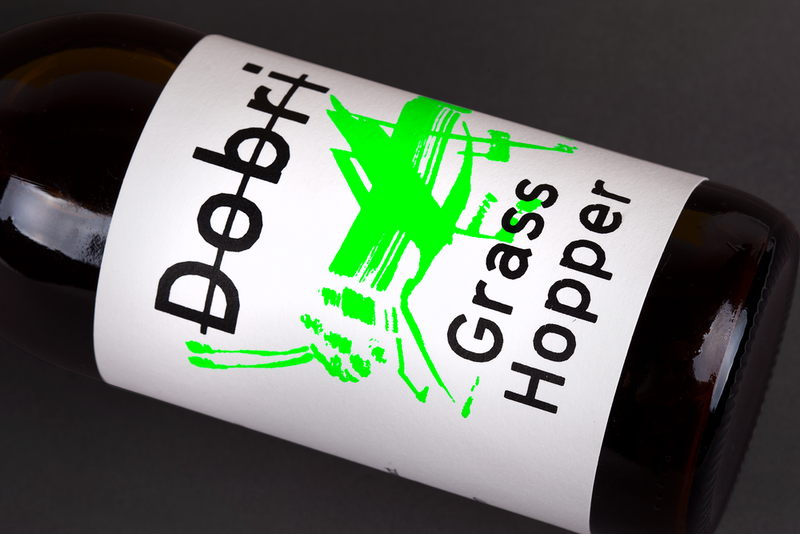 With very fresh and distinctive flavours on the hops, Dobri’s label had to follow the same direction. 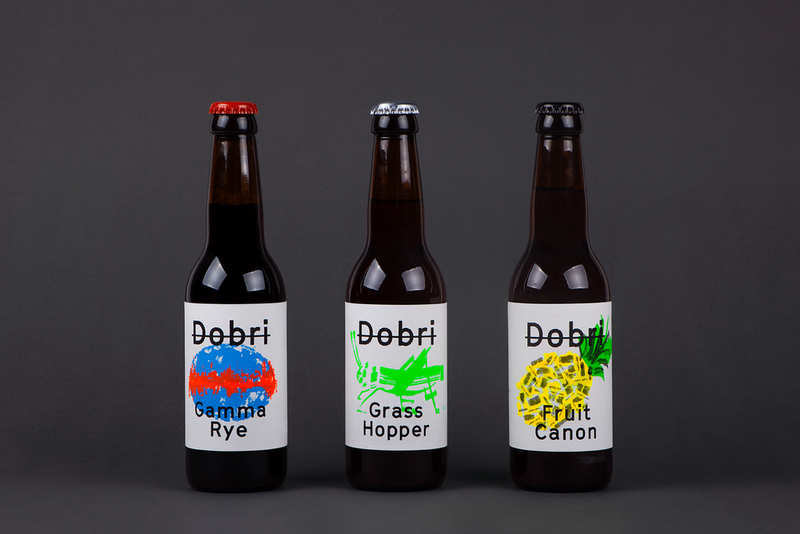 Bold and clear typography followed by a layer of fluorescent brush illustrations according to the flavour. 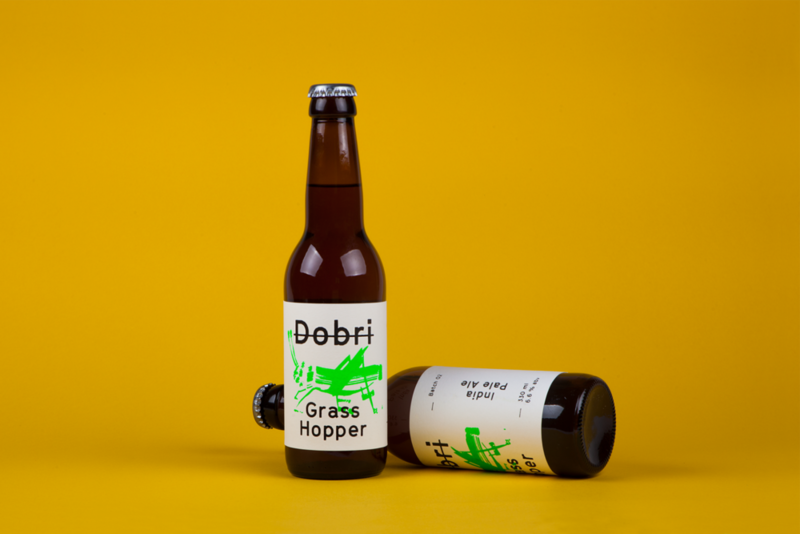 Dobri is a project collaboration with Miltos Bottis.